Pioneer Middle School instrumental music teacher and Good Shepherd Lutheran Church choir director Doug Fischer passed away Wednesday, June 13, 2018 after suffering a heart attack. He was 59 years old. 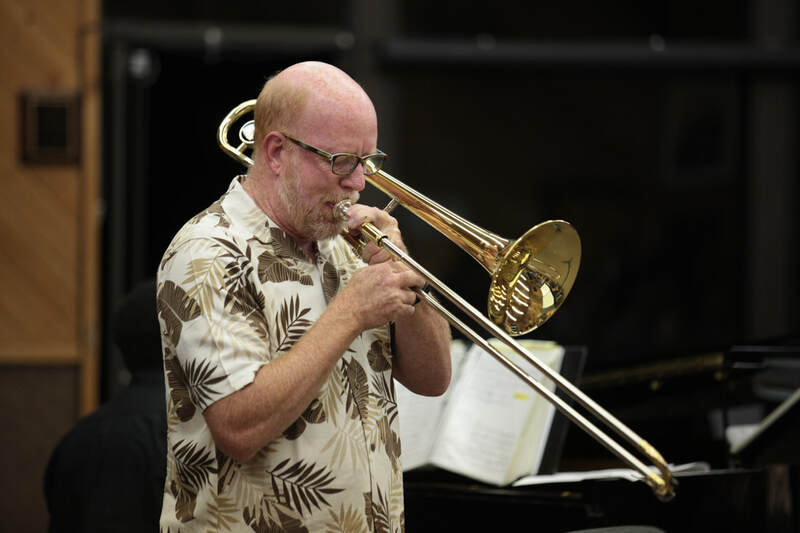 A graduate of CSU Long Beach's Music Department, Mr. Fischer worked in public education for 36 years – 28 of those as band and orchestra teacher in the Tustin Unified School District. He joined the District in 1990 and spent 9 years directing music at Tustin High School, where he doubled the size of the school's marching band and incorporated an award-winning pageantry unit. In 1999, Mr. Fischer moved to Pioneer Middle School and helped open the new school as its band and orchestra director. He taught instrumental music at Pioneer for the past 19 years, growing the school's program from 70 students to more than 300. Among his accomplishments, Mr. Fischer was named TUSD Teacher of the Year in 2004 and represented the District in the Orange County Teachers of the Year Program. Most recently, Mr. Fischer was honored as a quarterfinalist for the 2019 GRAMMY Music Educator of the Year. Mr. Fischer joined the staff at Good Shepherd Lutheran Church in Irvine as Choir Director in 1997, and has served the church's music ministry since then. 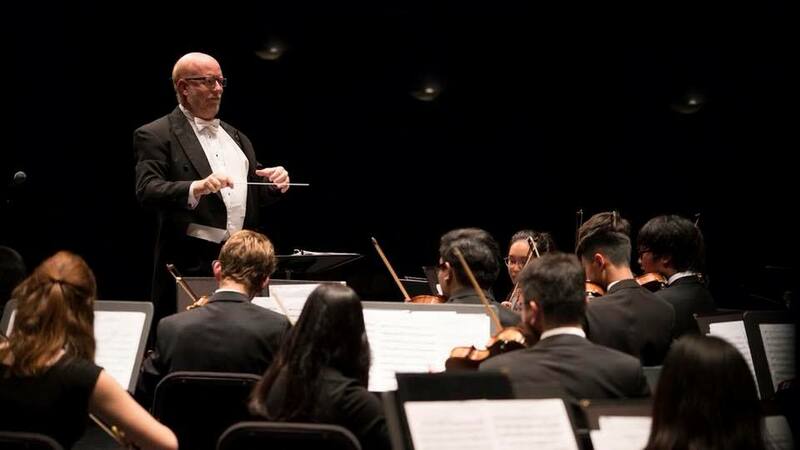 He spent decades as band director of the Wildwood Music Institute, a summer camp for music students, and most recently served as assistant director of the Community Youth Orchestra of Southern California (CYOSC). Mr. Fischer is survived by his wife, Laurie; daughter, Holly; son, Sean; sister, Leslie; and parents, Dave and Margie. In lieu of flowers, donations can be made to the following organizations: Good Shepherd Lutheran Church in Irvine -- please make checks payable to Good Shepherd Lutheran Church, memo line: "Fischer Memorial." The Doug Fischer Memorial Scholarship Fund at the Community Youth Orchestra of Southern California. The Doug Fischer Memorial Music Fund through the Tustin Public Schools Foundation. Messages, reflections and photos can be sent to the family at RememberingDougFischer@gmail.com.